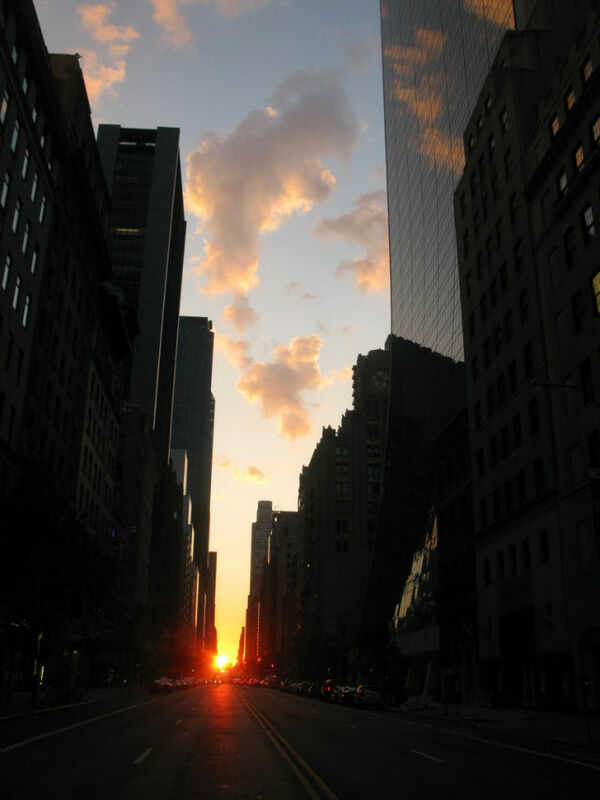 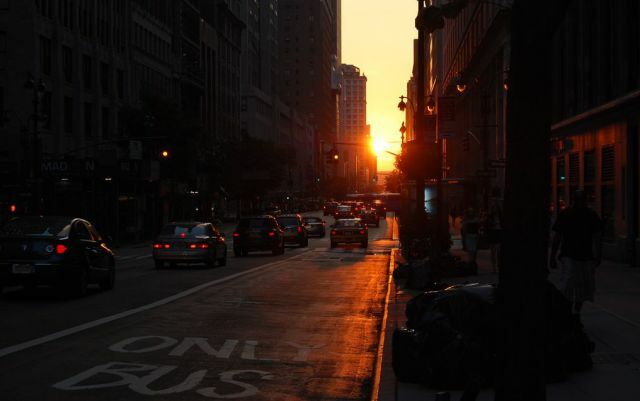 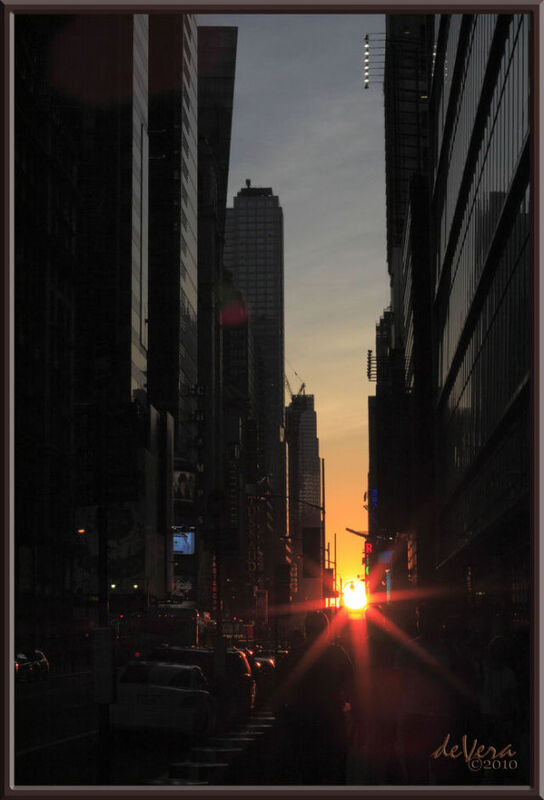 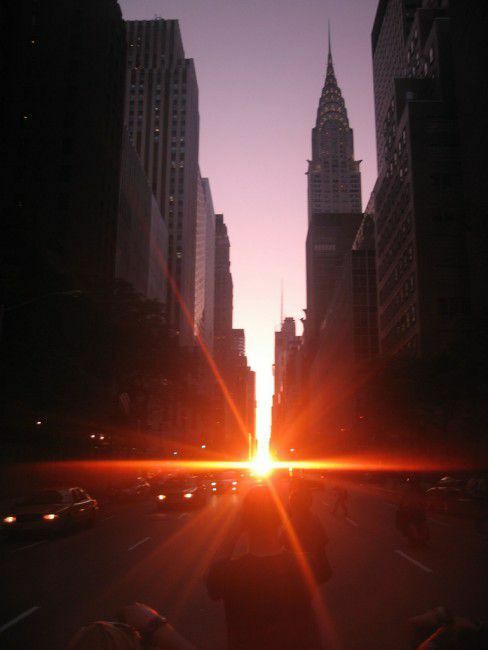 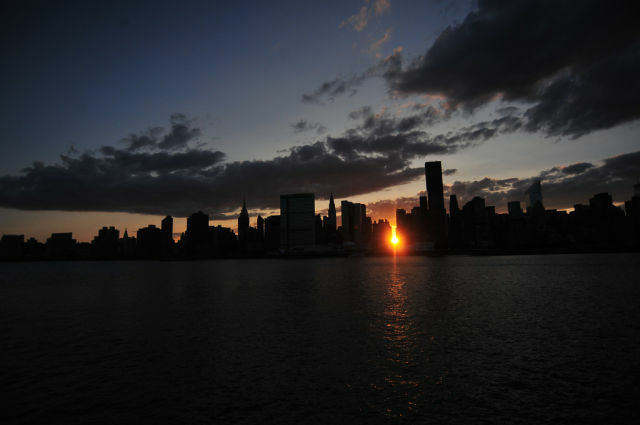 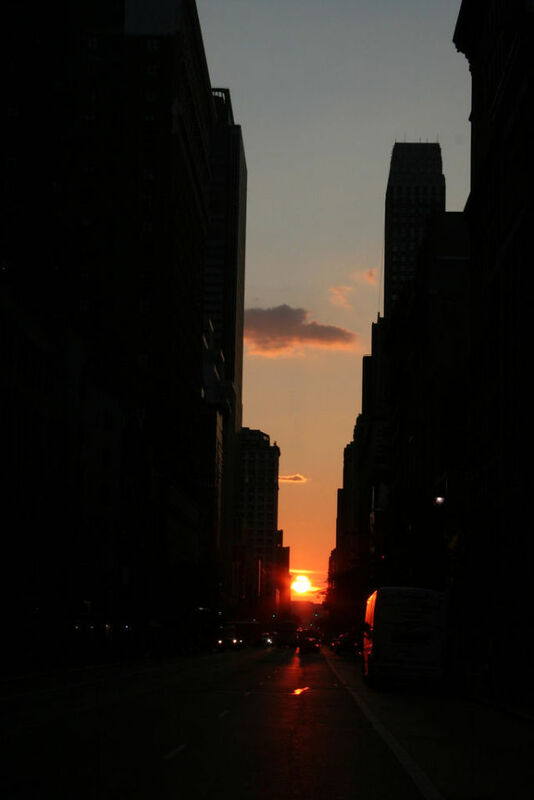 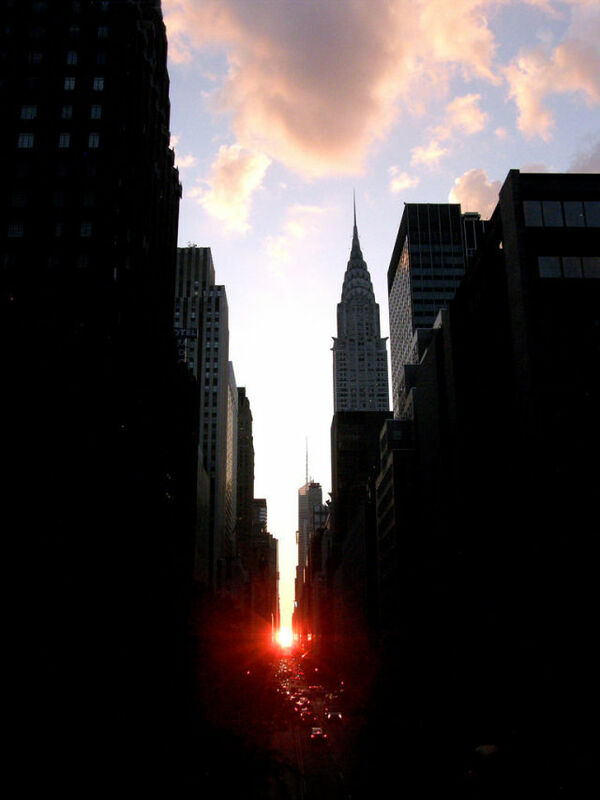 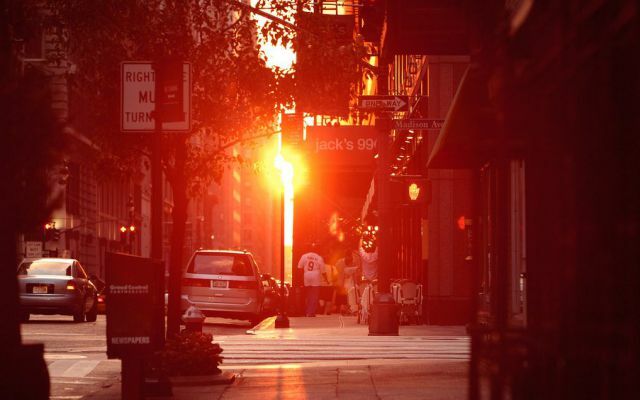 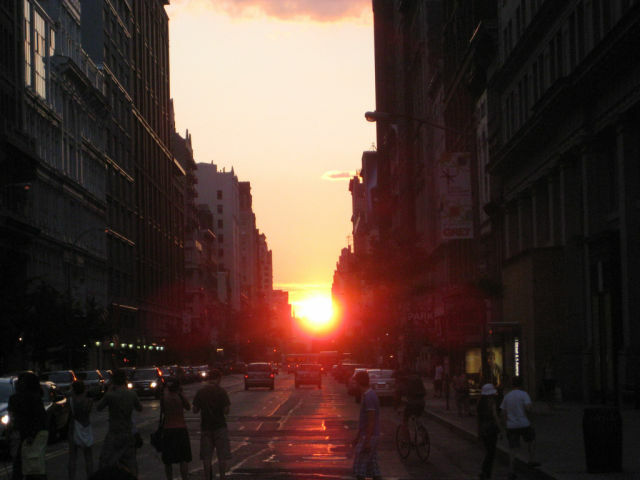 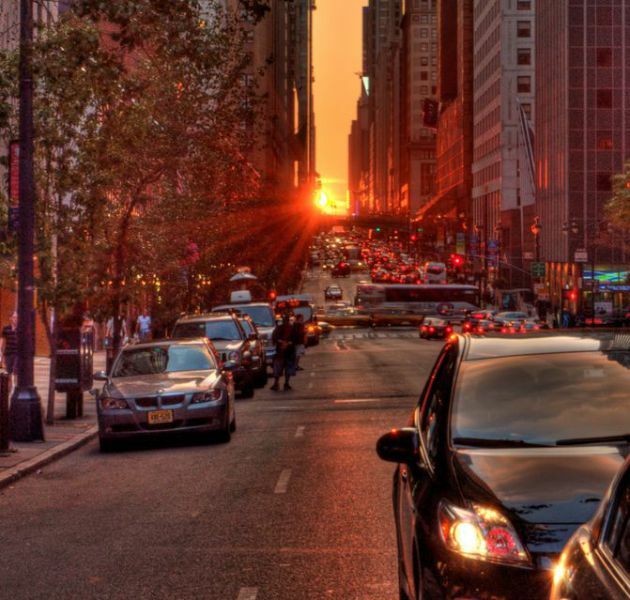 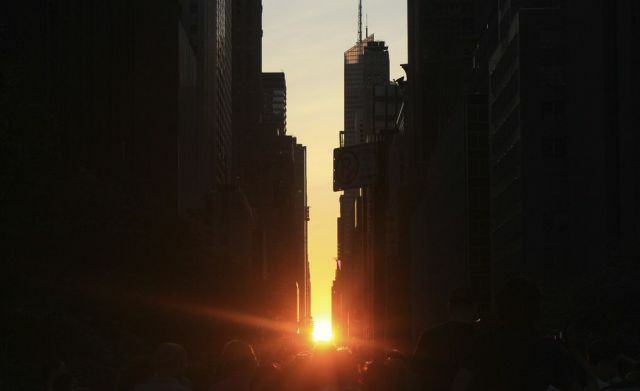 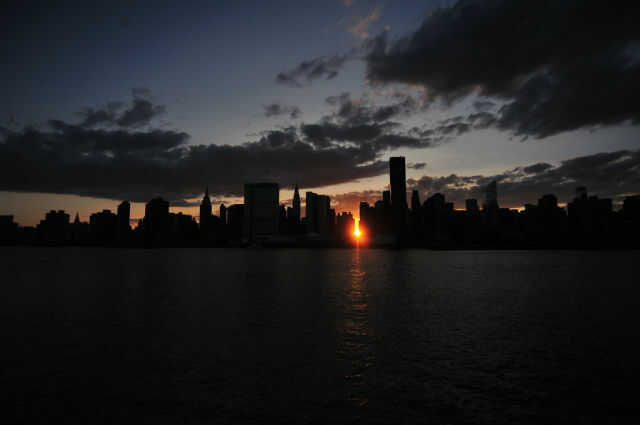 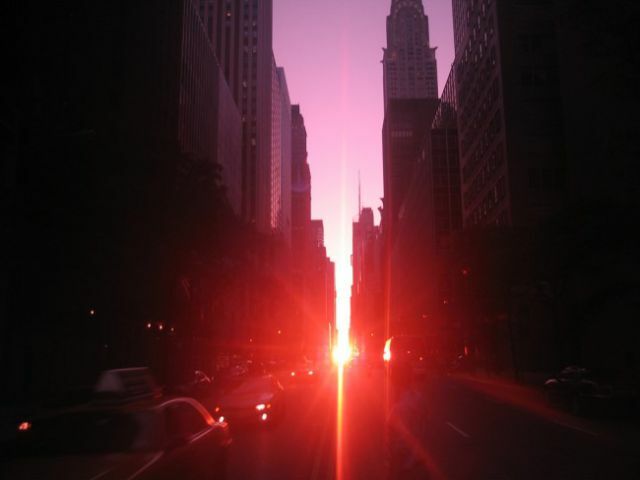 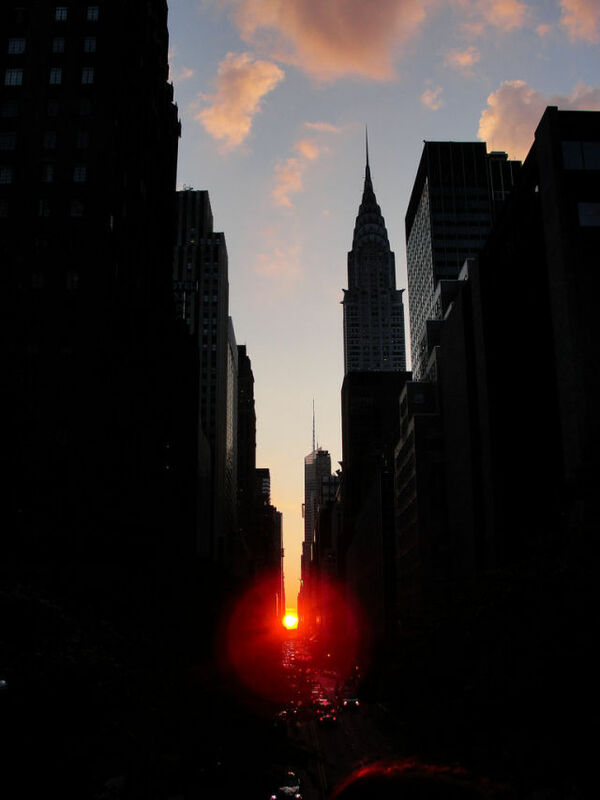 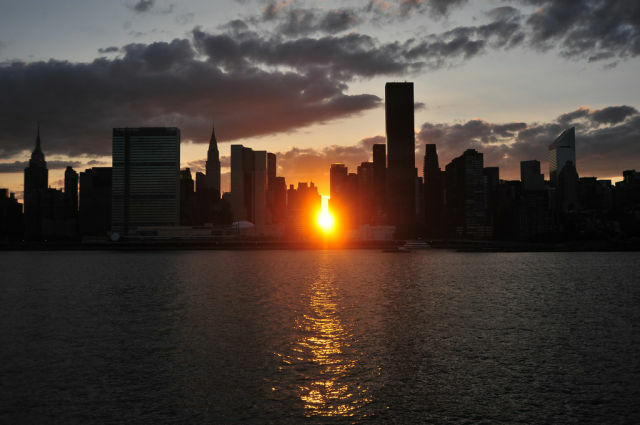 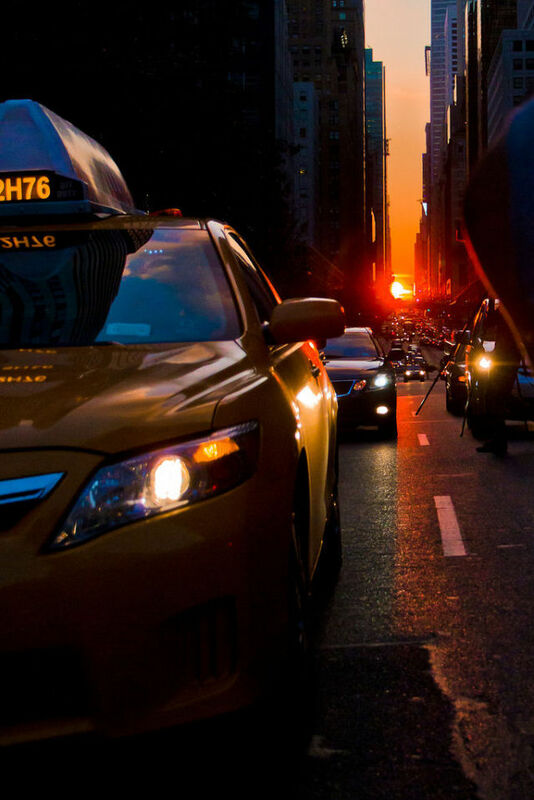 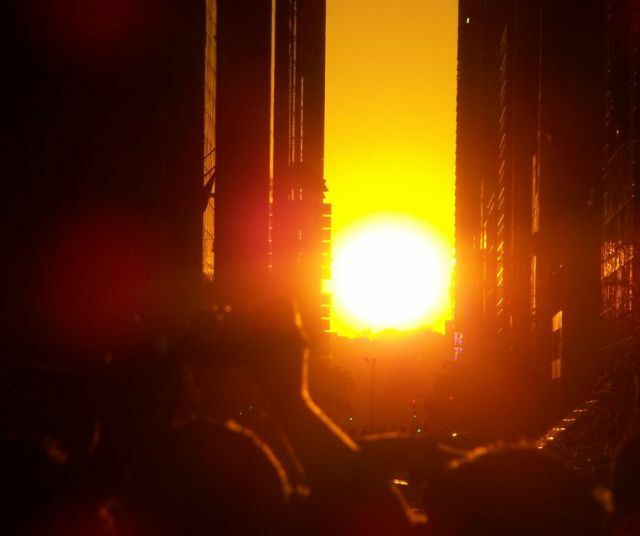 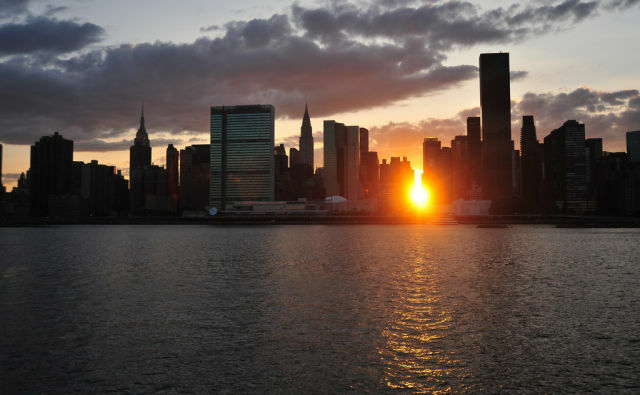 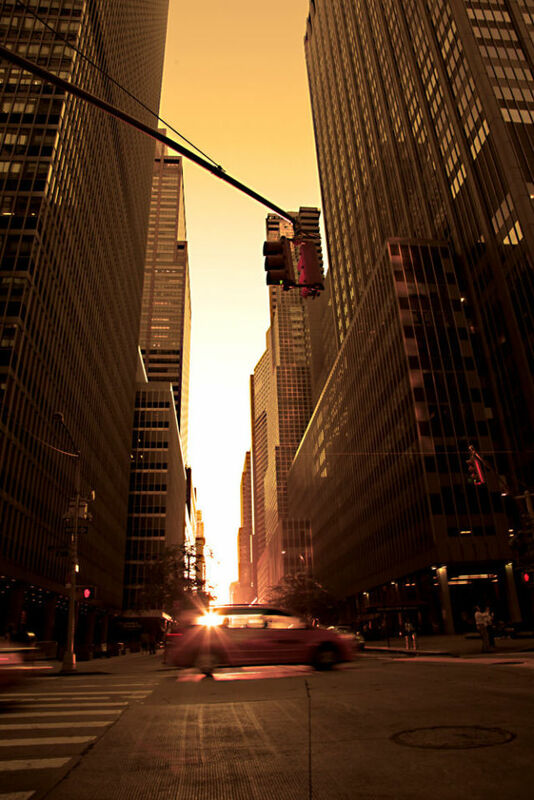 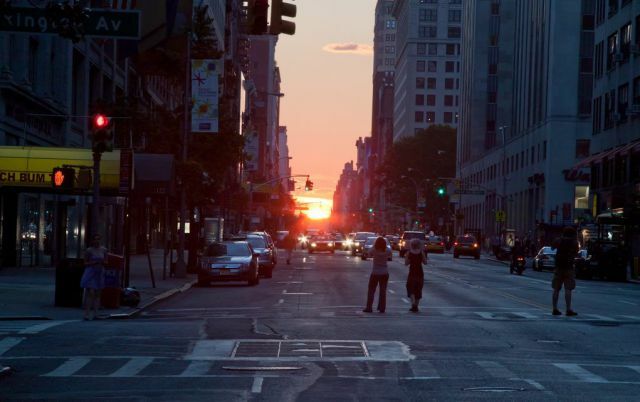 This spectacular miracle you can see on these pictures is known as the unique urban phenomenon of Manhattanhenge. 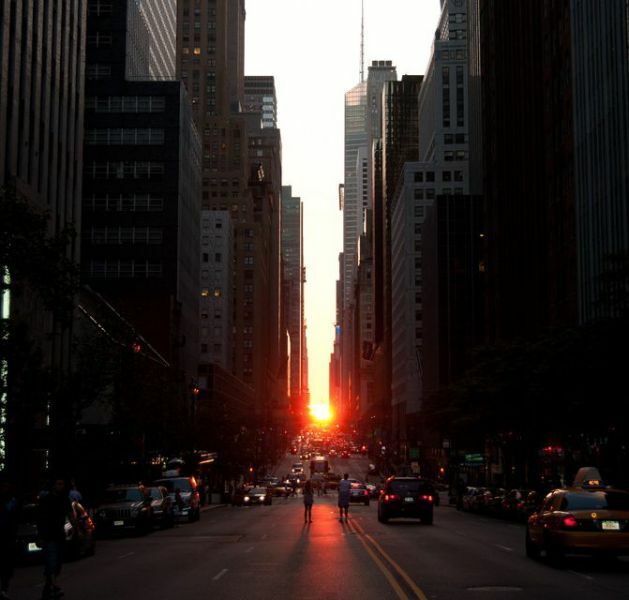 It’s when the sun sets over New York City and all the streets on the city grid are illuminated similar to the solstice at Stonehenge. 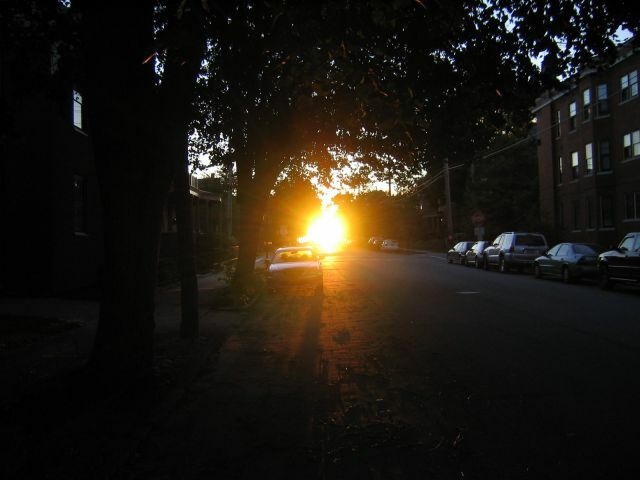 This happens twice a year and coincides with the spring and autumn equinoxes. 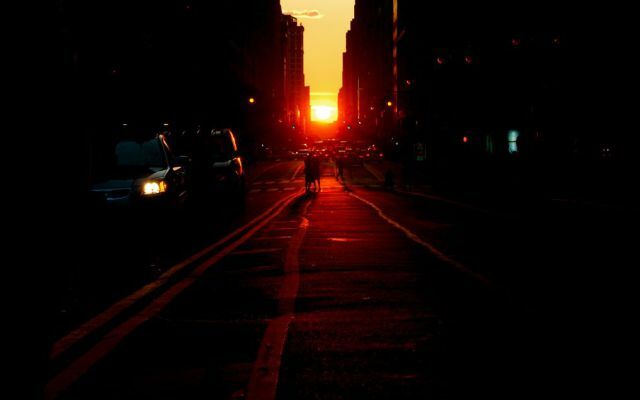 The scenes are truly beautiful and miraculous. 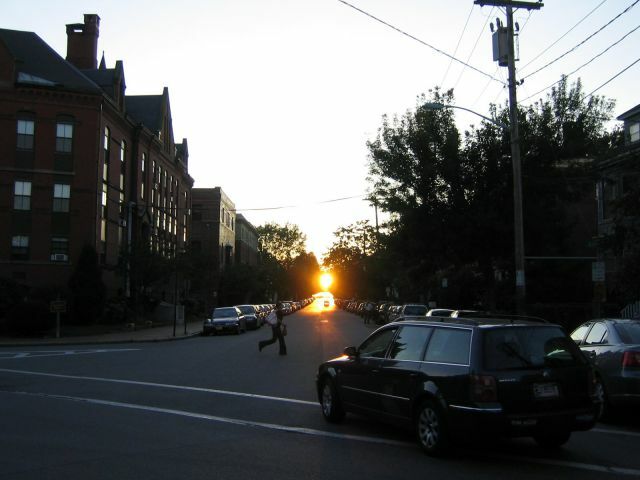 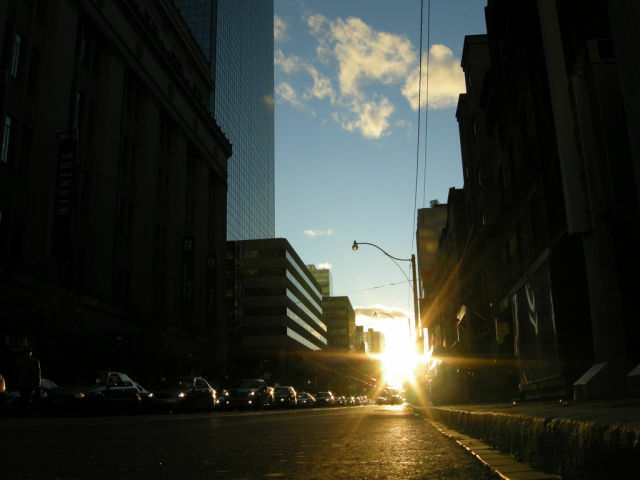 Such phenomenon is also observed in other American cities, so you can also call it Chicagohenge, Portlandhenge and Torontohenge. 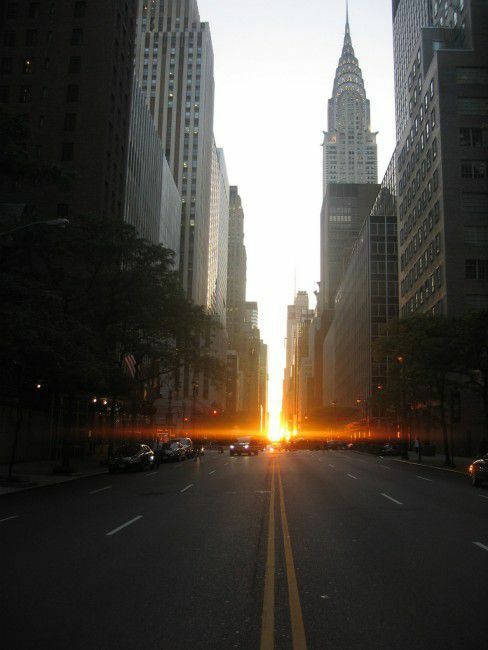 miracle? 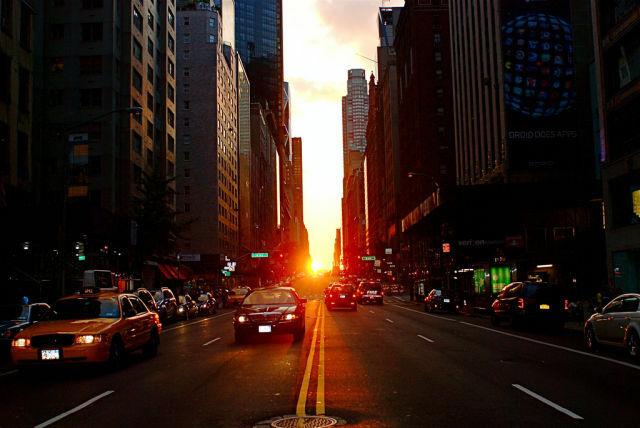 phenomenom? 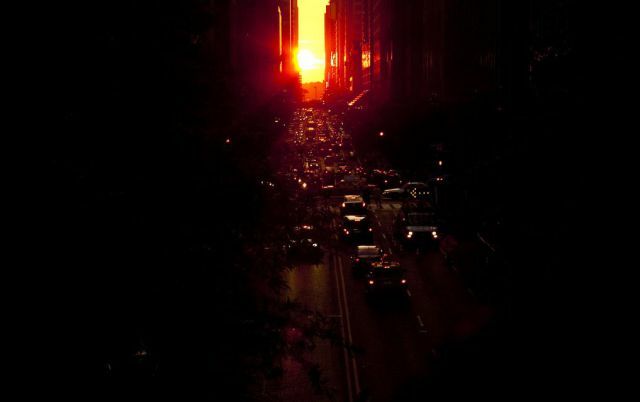 i dont think so! 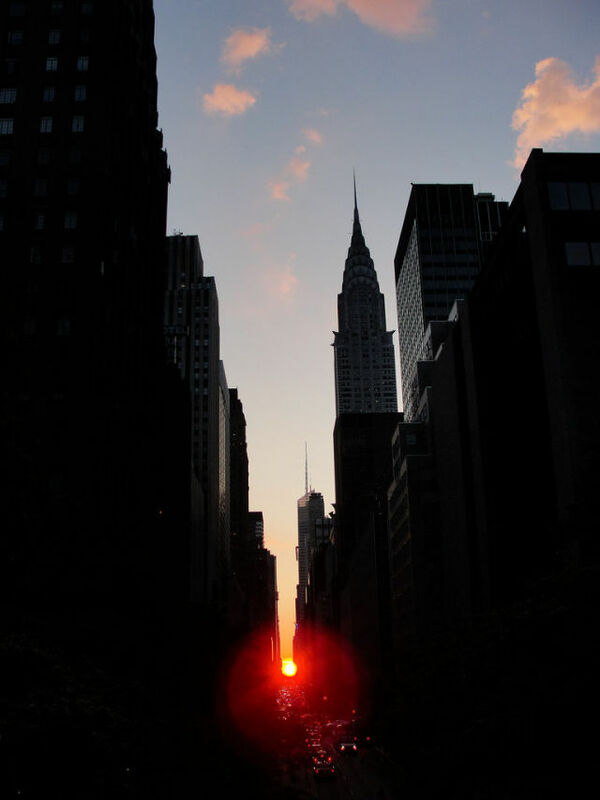 Amazing pic, i am saving these. 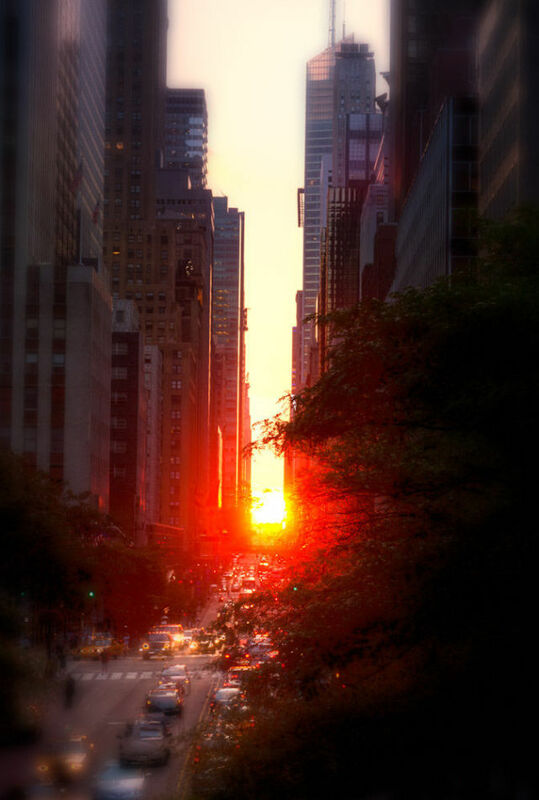 I now wish to go there for a vacation or something. 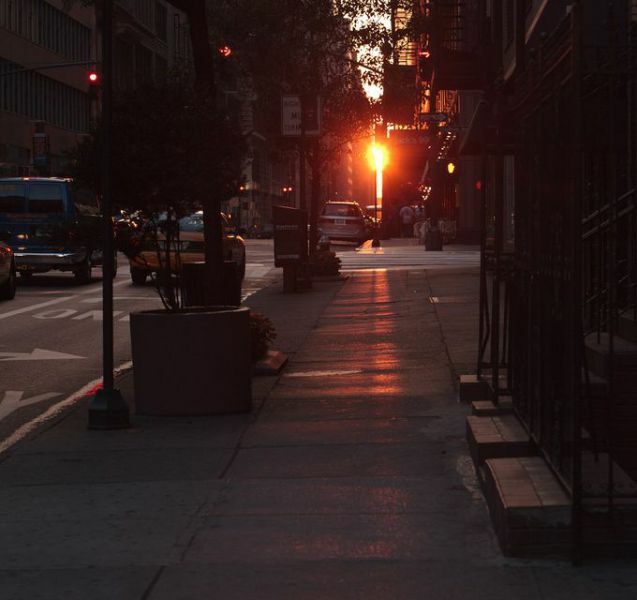 Pretty nice, i am wondering how is Christmas and snowfall in Manhattan? 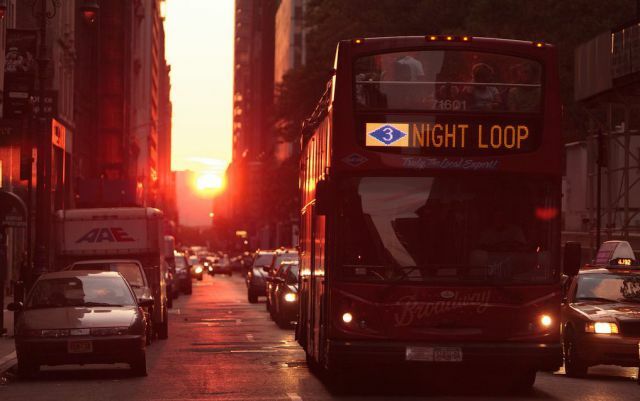 Frankly I think that's asboltuely good stuff.